North America’s largest canoe-only lake offers 100 km of shoreline, sandy beaches, rustic campsites with outhouses, bear caches and fire rings. There is limited firewood available. Advance pay through Discover Camping. 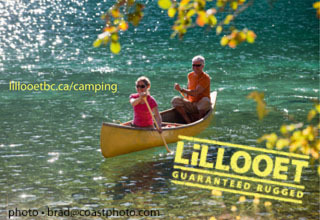 19 wilderness/canoe camping areas, with 60 sites in total. 27 km west from Highway 5 at Blue River, and then a 2.5 km portage.